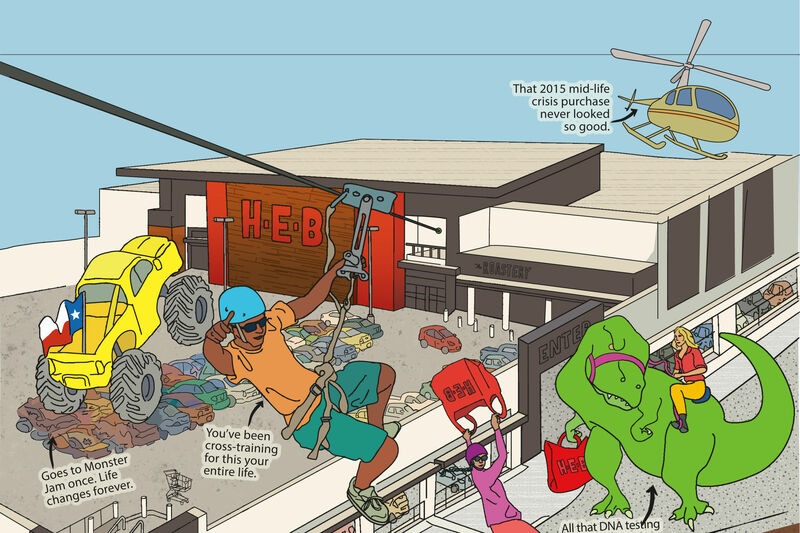 The legendary June 27 mixtape-heard-round-the-world changed Houston’s hip-hop scene forever. Before I made music, I fell in love with it: The sound, the voices, the feeling it gave me. It was something I had to have. Whether it was my older brothers playing soul or funk, my mom playing zydeco, or my father and his blues, I couldn’t escape it. But when I found hip-hop, everything changed. I went from wanting to listen to music to wanting to make it. I didn’t want to sit on the sidelines; I wanted in the game. In 1987, I met a young rapper by the name of Pimp C, and together we formed Underground Kingz and started our quest. Along the way, we met Russell Washington, a producer who owned a record store in Kings Flea Market, on MLK and Griggs. He signed UGK in 1991, and while we recorded our first EP, I worked at his record store. This was where I met DJ Screw. At the time, Screw was mixing at Club New Jack on Griggs, and would come through the store and sell his mixtapes. But these weren’t the Screw tapes as you know them. These were the standard mixtapes at the time, blending songs with scratches. Then, a couple months after our EP dropped, he brought me one of his new tapes. It was completely different. This mixtape played at half speed—almost. And there was a guy, just some random guy, shouting people out at the end. He wasn’t shouting out fellow rappers, but homies from the hood. I’d never heard anything like it before. He explained that if you paid extra for his tapes, you’d get shout-outs from Screw. Pay even more, Screw said, and you could do the shout-outs yourself. Shout-outs led to freestyles, and freestyles, eventually, to the chopped-and screwed mixtapes that made him famous. To see more on this story, tune into Newsfix on CW39, June 21 and 27. From that flea-market record store, I watched as DJ Screw found his voice and the Screw sound took over the neighborhood. Then the city. Then the state. And then the world. 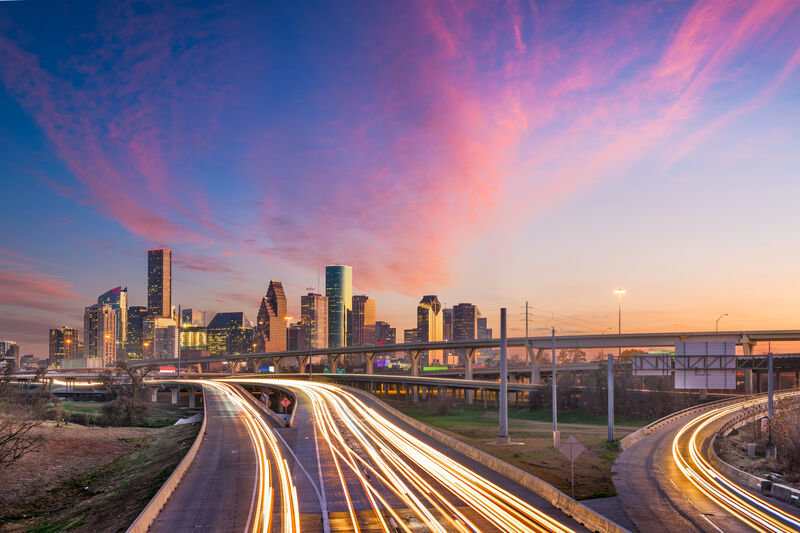 Along the way, he took a couple of Houston MCs along for the ride: local household names like Lil Keke, ESG and the late Fat Pat, all of whom started out on Screw tapes. 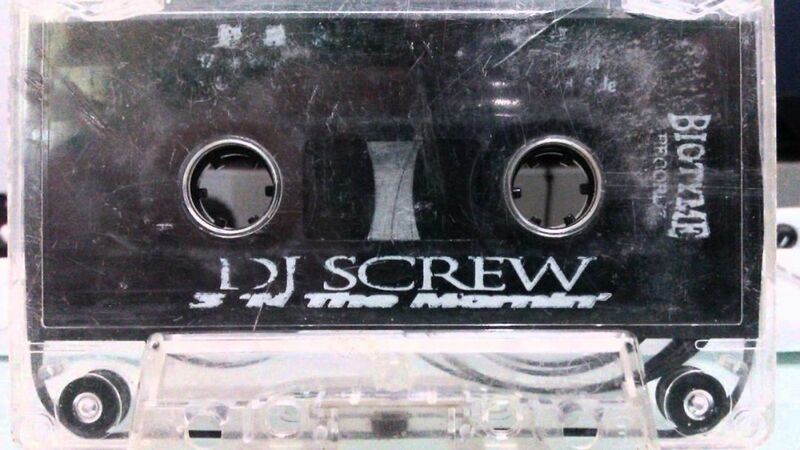 Some would argue that several of the greatest verses in Houston hip-hop history came from Screw tapes; I would, too. 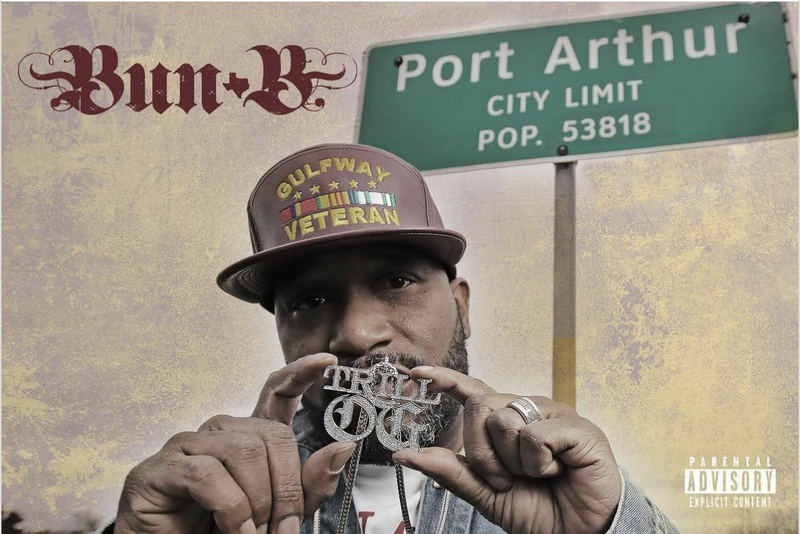 June 27, the 1996 mixtape full of shout-outs and freestyles that was a celebration of local rapper DeMo Sherman's birthday, is considered one of the best Houston rap albums of all time. As the music spread, copied from tape to tape and swapped from car to car, so did DJ Screw’s popularity and influence. He had pioneered a brand-new Bayou City sound. When Justo Faison produced the first Mixtape Awards ceremony in NYC in 1995, he had to create a category for Screw; what he was doing didn’t exist before him. 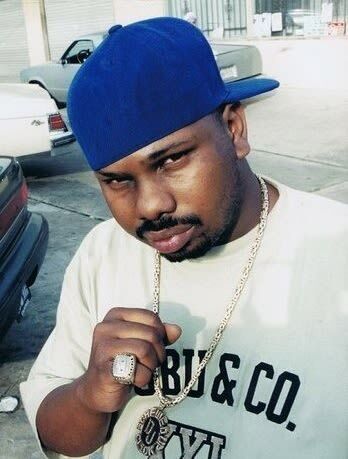 Naturally, the first annual DJ Screw Award was given to DJ Screw himself. What had begun as a simple mixtape had become a musical movement. Though Screw passed away on November 16, 2000 (as did my partner in rhyme, Pimp, on December 4, 2007), the June 27 mixtape legacy lives on. The now-famous Screw sound—stretched out, slowed down, scratched up—allowed Screw-based labels like Swishahouse to grow and prosper, giving rise to artists like Mike Jones, Slim Thug, Paul Wall and Chamillionaire. DJ Screw and his Screwtapes changed hip-hop forever. It was amazing to watch, and I was so proud to be a part of it, whether from behind the counter at the record store or behind the mic with Pimp C.
Long Live DJ Screw. Long live the mixtape. Editor's note: This story has been corrected to state that the tape was a celebration of DeMo Sherman's birthday.